NJ’S BEST PLANETARIUMS: Reach for the Stars! Visiting a planetarium lets you explore space without ever having to leave New Jersey. It is a fun and educational way to show your kids the wonders of the universe. They offer numerous low cost exciting programs (even some for special needs) throughout the summer so be sure to check their individual websites for a complete schedule. So reach for the stars and enjoy a cool way to pass the summer. From blue print to blastoff, experience how NASA's engineers are pushing the frontiers of spaceflight to the very edges of the universe! Learn about today's most exciting missions into space such as the enormous James Webb Space Telescope and New Horizon's thrilling mission to Pluto. Spend an enjoyable evening or afternoon “Under the Stars” at the Robert J. Novins Planetarium on Ocean County College’s Main Campus, College Drive, Toms River, NJ. One of the largest and most active planetariums in the state, the Novins Planetarium offers a variety of children’s, laser, and seasonal shows, plus an array of special events. Imagine learning the “Secret of the Cardboard Rocket” or going on an inter-planetary adventure with Sesame Street’s Big Bird! Families can enjoy investigating the real night sky through the lens of a telescope perched outside on the Planetarium lawn. Or take a musical journey featuring dazzling laser-art and spectacular effects! 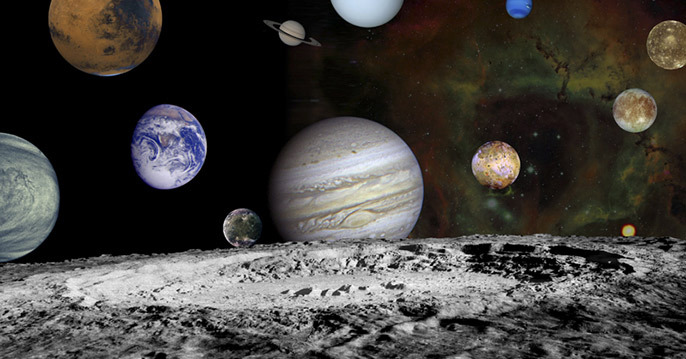 Visit the Novins Planetarium … it’s a fun trip for the whole family! For a show schedule, visit www.ocean.edu or for recorded show information call 732-255-0342. The universe is packed with extreme objects and events and the Space Extreme series explores the biggest, hottest and most amazing. You’ll visit black holes, supernovae, colliding galaxies and others – all of which push the edge of understanding and imagination. Recommended for those ages 8 and older, Takes place during one Friday each month at 7 p.m. from June through November. The dates are June 12, July 10, August 14, September 11, October 9 and November 13. Tucked away in a roomy section of the Milky Way is an average star, surrounded by a small collection of eight planets, hundreds of moons, and uncountable asteroids and comets. They just appear as tiny specks from far away, but in the Tour of the Planets series you'll see that each of them has a remarkable, unique story to tell. Recommended for those ages 6 and older, Takes place during one Saturday each month at 5 p.m. from June through November. The dates are June 13, July 11, August 15, September 12, October 10 and November 14. Shapes in the Sky is a storytelling series featuring fun myths and legends from around the world and throughout history. The whole family will enjoy the engaging tales told in the program, which are great for every age! Recommended for those ages 4 and older, takes places during one Saturday each month at 3 p.m. from June through November. The dates are June 13, July 11, August 15, September 12, October 10 and November 14. Reservations are recommended for all shows and can be made by calling the reservation desk at 973-328-5076. Every star has a story. Some are as old as time, faint and almost forgotten. Others burn bright and end their lives in powerful explosions. Journey to the furthest reaches of our galaxy and experience both the awesome beauty and the destructive power of STARS. Someone has stolen the Cosmic Lab’s latest invention! Will Lieutenant Photeus be dragged into a black hole as he pursues the culprit? Or will the villainous captain Xenon be brought to Justice? Learn about asteroids, comets, black holes, the sun and planets. A truly astronomical experience for all ages. Few mysteries in the universe have the power and awe of black holes. Only now are we on the verge of understanding their true nature. What are they? How are they made? Is the Earth in danger of being pulled into one? This new program incorporates some of the most intense full dome visual effects ever created on the subject. Suitable for general audiences. Join Bill Murray of the NJSM Planetarium staff along with the Amateur Astronomers Association of Princeton (AAAP) for an evening of sky observing. Join them as they view craters on the moon, the rings of Saturn and the planets Jupiter and Venus through the AAAP high computerized telescopes. The AAAP and the Museum staff will be there to assist and answer all astronomy related questions. 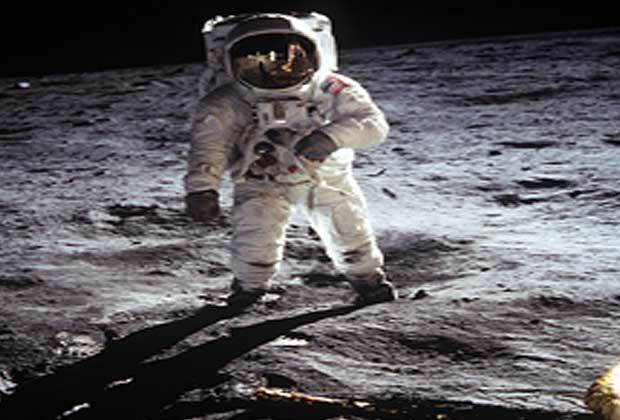 The Planetarium at Raritan Valley Community College offers fun, educational programs that will take you into space and evoke a sense of adventure as you visit the last frontier. You will travel through time and space and explore exploding nebulas, mysterious black holes, and the solar system from its beginning to the present day. Our educational shows are designed to help young people discover the wonders of the universe. A planetarium show for families with children on the Autism Spectrum or with other developmental disabilities. All ages are welcome to this one-hour sensory-friendly program. The show will provide a comfortable and judgment-free space that is welcoming to all families. The doors will remain open so that children will be able to come and go. Lights will be left dim and audio will be lowered and at a consistent level. The sky show will include: music, videos, planets, the Moon, constellations and laser lights. All material is presented on a very basic level. Please call 908-231-8805 to make a reservation as they are limiting the number of visitors for each show.